Update: This contest is now over and we are thrilled to announce that YouTube subscriber Nate Young takes home this flagship Google smartphone. No worries if this is not you as we’ll have more contests coming in the next few days. 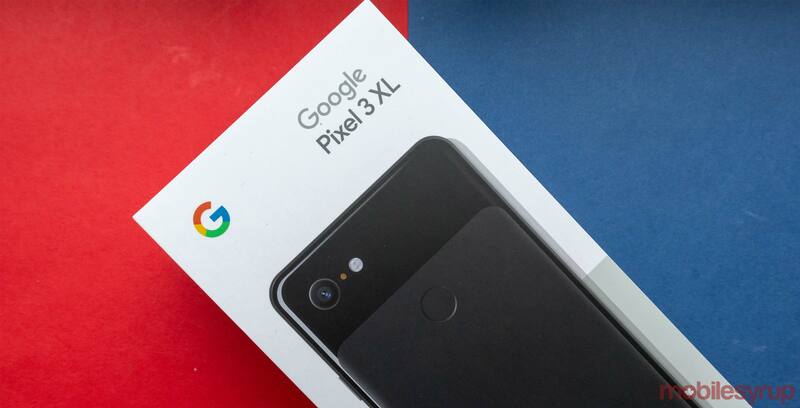 Google’s Pixel 3 XL is now the talk of the town, and with it being the newest flagship with a stock Android experience, many people are excited about the handset. Even though the phone sports a deep notch and doesn’t have all too many innovations, the handset delivers a great experience. The Pixel 3 XL is almost available in Canada. And we know some of you are itching to get your hands on them. Our friends at Telus hooked us up with a Pixel 3 XL to give to one lucky winner. The phone features great AI features such as Google Assistant, Google Lens that rely on an awesome network connection. Telus just happens to currently be one of Canada’s fastest network for the second year in a row. All you have to do is follow us on Twitter, Facebook, Instagram, or YouTube through the Gleam entry form below and also leave a comment below telling us what you like most about the Google Pixel 3 XL.